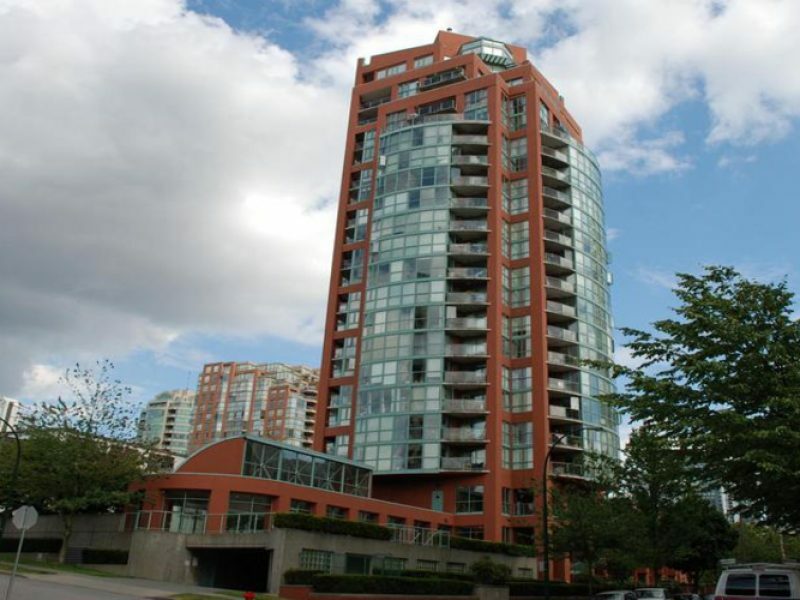 Coral Court a luxury condominium hi-rise in the Beach neighbourhood of Vancouver’s west-side. 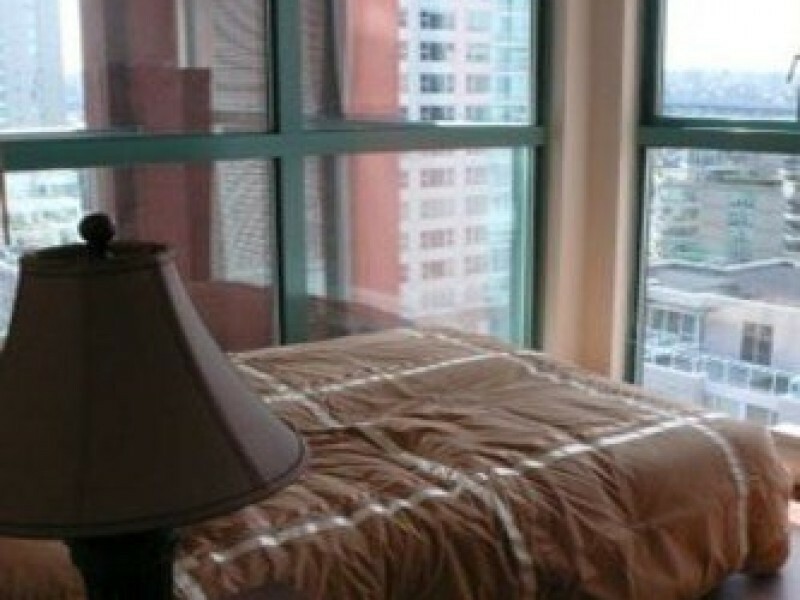 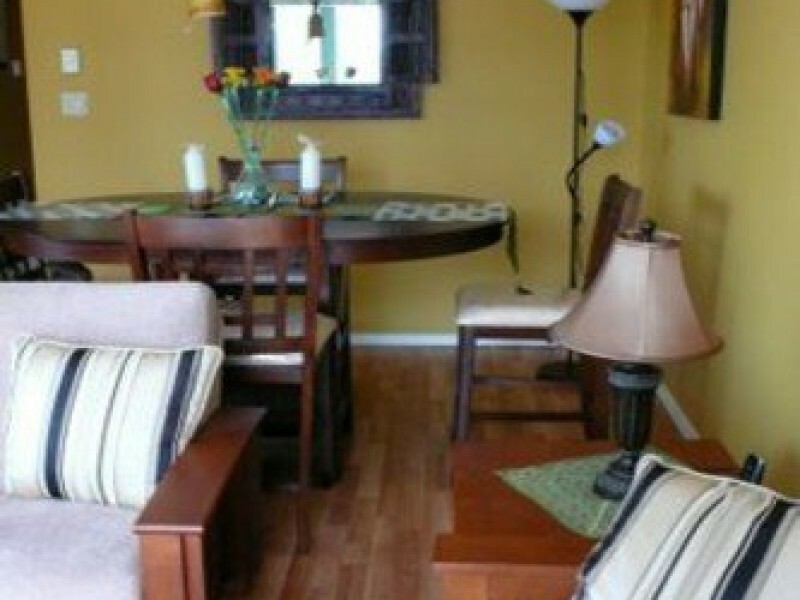 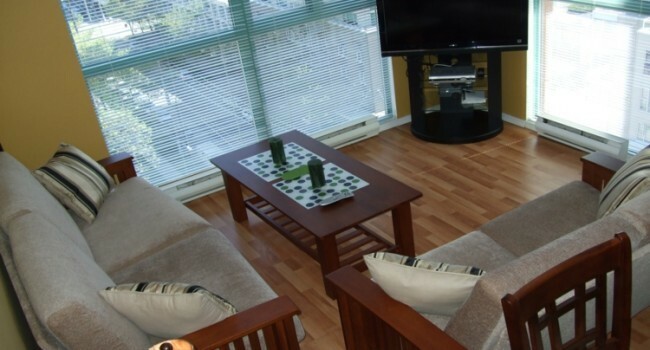 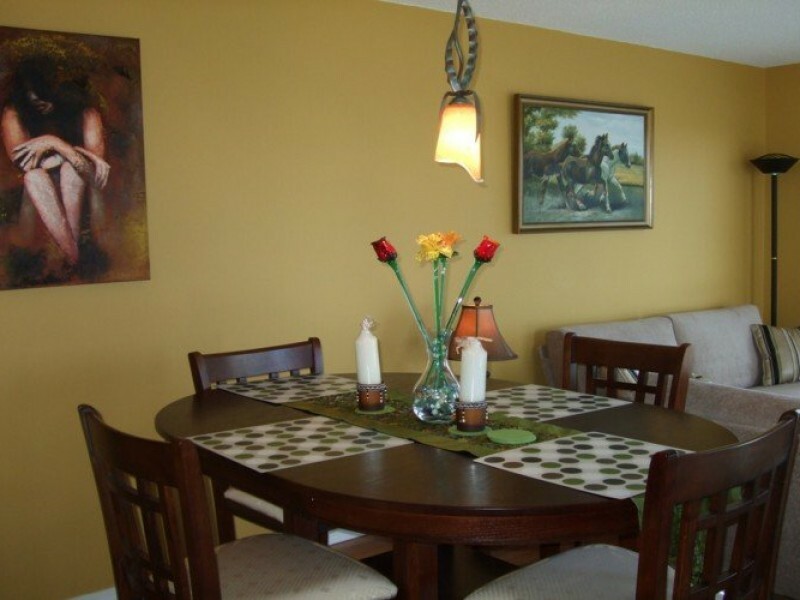 • Next to False Creek, close to shopping, theatres, restaurants and downtown. 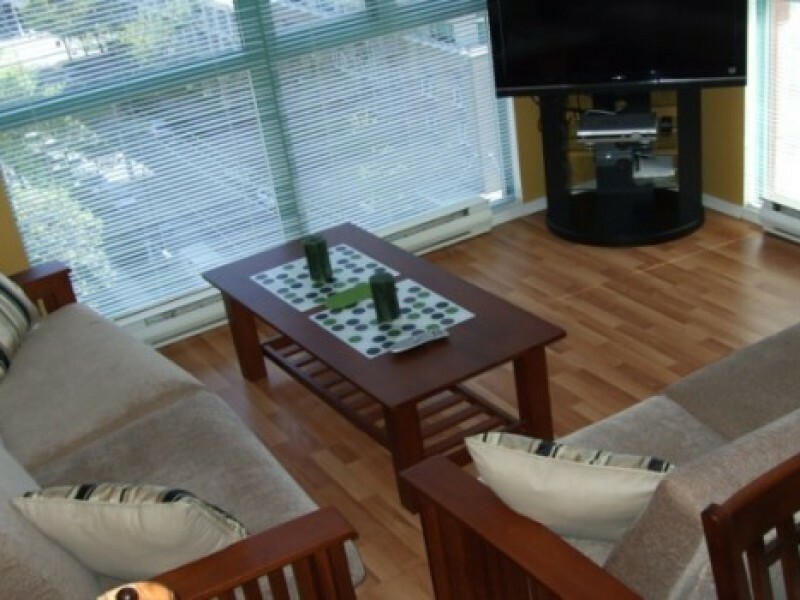 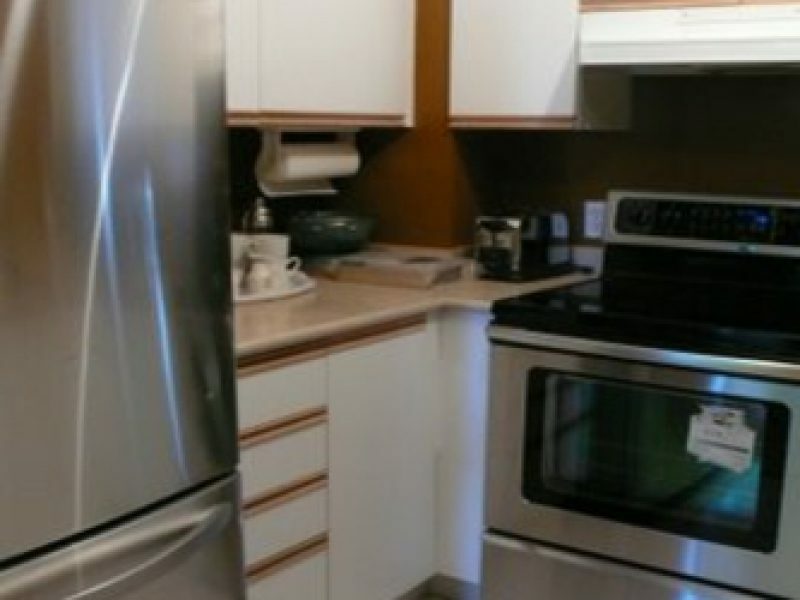 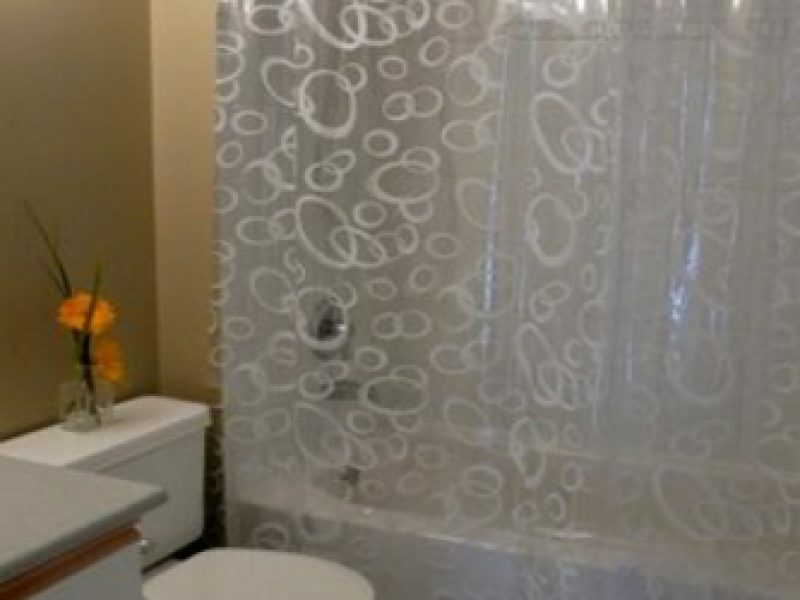 • 1 Bedroom and large den (can be used as a small 2 bedroom suite) with balcony unit approximately 700sq ft.
• New furnishings, laminated flooring. 32″ LCD TV, In-suite laundry. 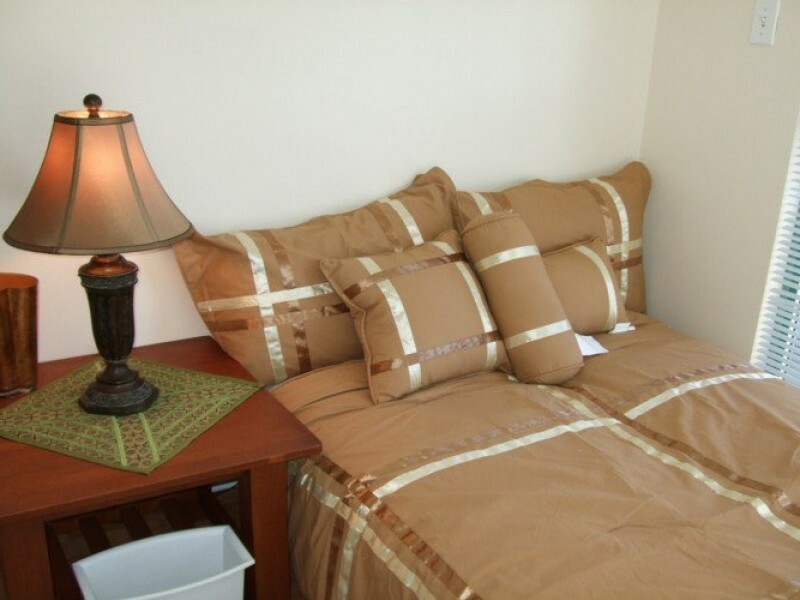 • A queen size bed in the bedroom and a twin bed in the den. 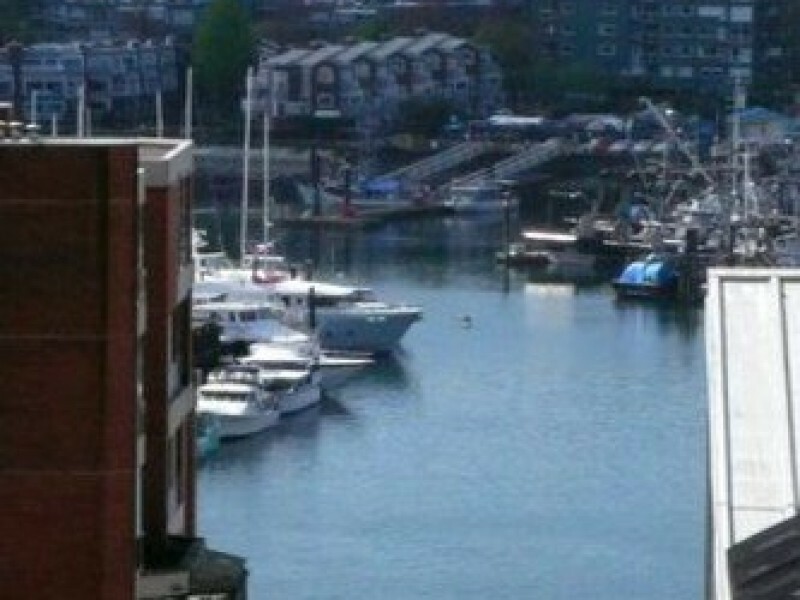 • Beautiful views of False Creek & Granville Island. 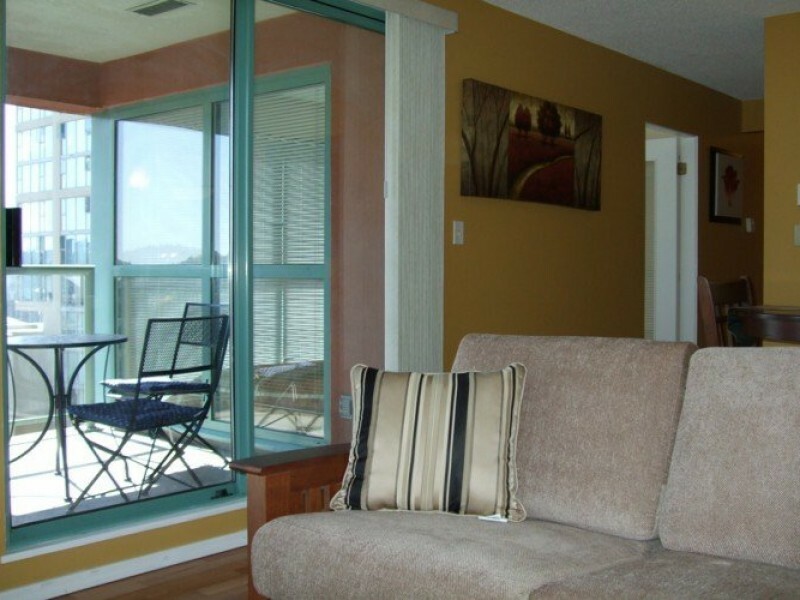 • Adjacent to park and steps to the sea-wall. 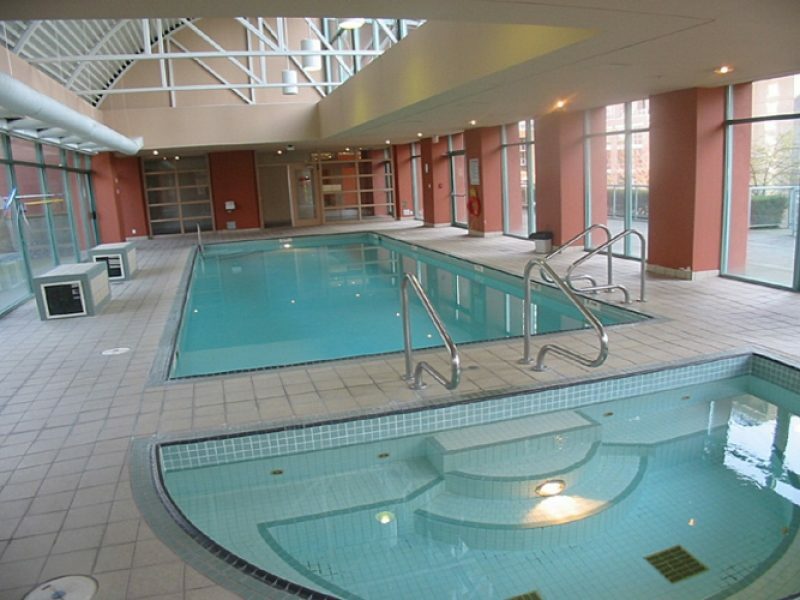 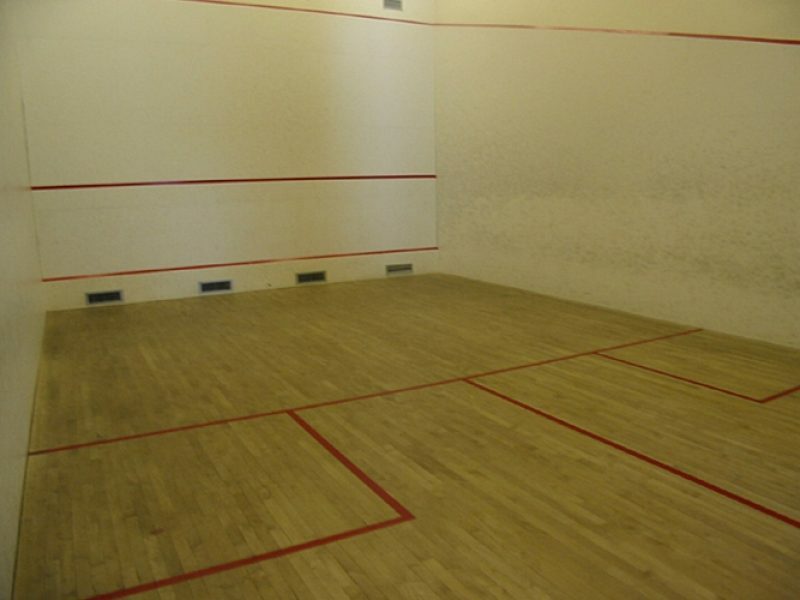 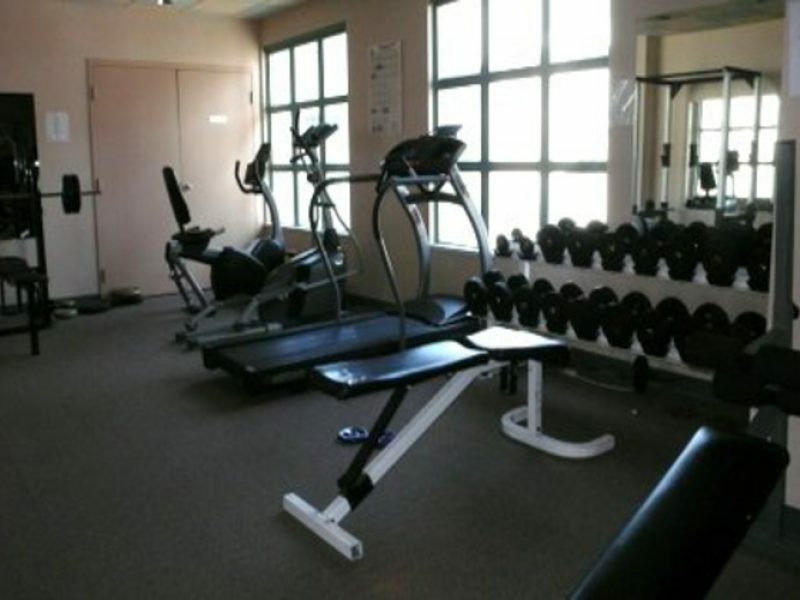 • Amenities include: game room, gym, dry-sauna, Jacuzzi and a swimming pool.